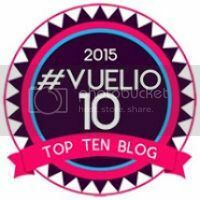 Love their frozen roasties, Yorkshires and great British puds? Aunt Bessie’s been busy in the kitchen making cakes too and has launched a range featuring traditional recipes that are ideal for treating yourself, family and friends. Aunt Bessie’s range of tarts includes delicious hand-finished almond Bakewell tarts, raspberry and coconut tarts and tempting jam bakes. Each delicious tart is made with an all-butter short crust pastry and filled with fruity raspberry jam. There are three scrumptious loaf cakes which are all hand-finished: carrot cake - a moist carrot sponge with real cream cheese frosting and a dusting of cinnamon, a moreish sticky ginger cake made with real stem ginger and a jam and coconut cake - a moist sponge, filled and topped with raspberry jam and coconut flakes. 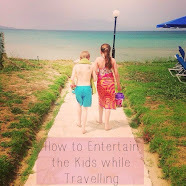 They are ideal for picnics or lunch boxes. Aunt Bessie’s Round Cakes are perfect for sharing, and make a nice Sunday roast finisher. There are three traditional favourites to choose from: carrot cake with cream cheese frosting and finished with nibbed walnuts, a moist, lightly fruited cake packed with juicy sultanas and a rich chocolate cake, made with delicious milk chocolate. 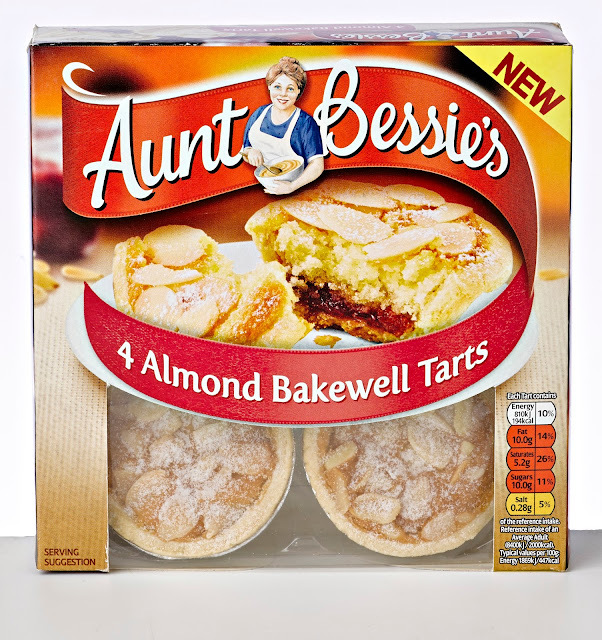 For your chance to win 1 of 5 Aunt Bessie bundles consisting of a round chocolate cake, carrot cake loaf and a pack of Bakewell tarts you can enter via the Gleam entry form below. 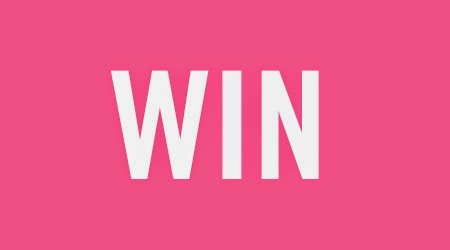 The giveaway ends at 11.59pm GMT on 14th July 2015. I am most eager to try the round chocolate cake. I have never tried aunt bessies cakes before. I love any kind of chocolate cake. carrot cake is always my fav! yum! I would love to try the chocolate cake as that is my all time favourite. Cherry cake is my favorite but then again I just love any Aunt Bessie cakes (and other products) won't buy anyone elses. 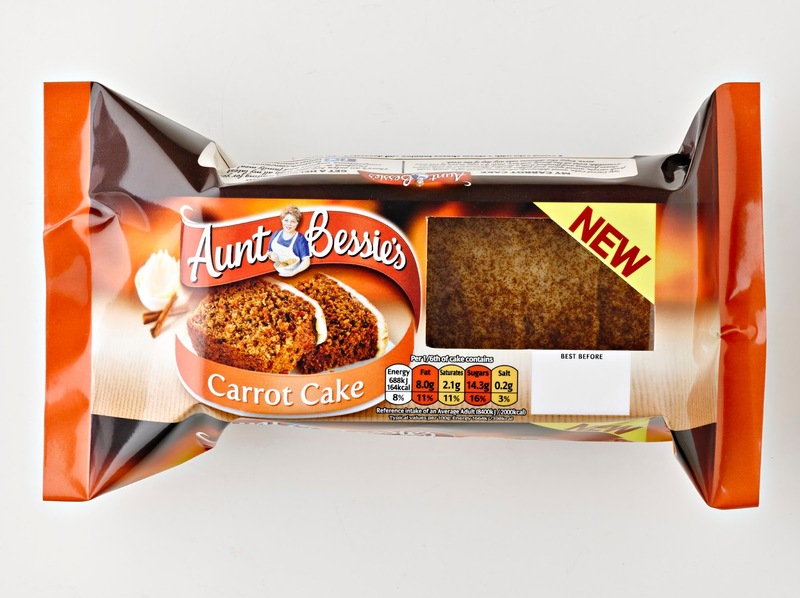 Love Carrot Cake so would be eager to try this first but having said that they all look and sound amazing. Bakewell tarts - they are my favourite sweet!! Ohhh the chocolate cake would lovely to try. would love to try the Almond Bakewell Tarts first, then get into the others in quick succession! The carrot cake - yummy! My all time favourite cake is Ginger, but I would eat the chocolate cake first from this bundle! It has to be the chocolate cake, would be lovely with a cup of tea. I would like to try the Bakewell tarts. Its got to be the chocolate cake! The Almond Bakewell Tarts look scrumptious. Weeeeeeelll if I only had a small slice could I try the chocolate cake and the carrot cake together.... I love both. Also like Bakewell tarts but my Dad adoooores Bakewell tarts so might have to let him have some if he's good! The carrot cake looks amazing. I love chocolate cake... Would love to try this one!! I'm *very* eager to try the Round Chocolate Cake! The carrot cake I would like to try first. I like anything with chocolate in it but I haven't tried Aunt Bessies yet. Raspberry and Coconut tarts sound yummy! My favourite ever is chocolate fudge cake so would really love to try Aunt Bessie's round chocolate cake! My favourite cake is my mum's moist ginger cake. The chocolate cake looks the most tempting! The chocolate cake looks good. Chocolate cake - temptingly not showing a picture of the cake itself! 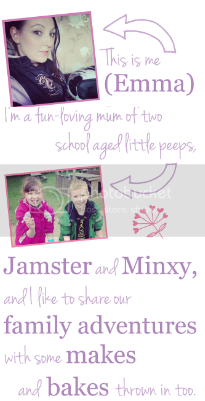 Too good to print?! The almond bakewell tarts look delicious!! The almond bakewells ... My faves! I would most like to try the chocolate cake. That has always been my favourite. Chocolate cake - you can never have too much chocolate. My favourite cake is a Victoria sponge cake. Has to be the Chocolate Cake! These all look soo good! Would love to try the chocolate cake!! I love a good carrot cake!!!! I'd love to try the chocolate cake! Definitely carot cake, my face!!!! Would love to try the almond bakewell tarts. The bakewell tarts look delicious! Carrot cake for the win! I love Carrot cake so that would be the one for me. 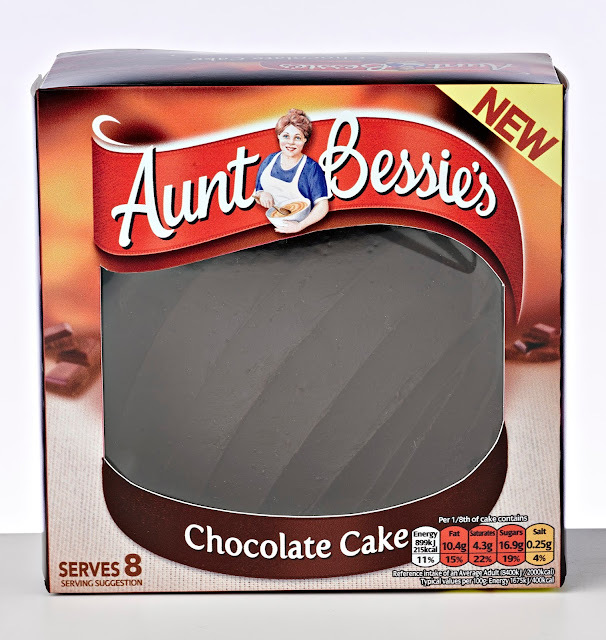 I'd like to try the Aunt Bessie's Chocolate Cake! Bakewell tarts! I love these and batenburg! Yum!! It has to be the chocolate cake! the almond cakes look delicious.